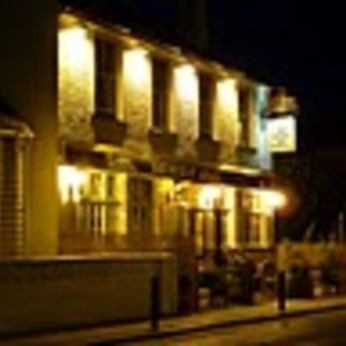 The Sebright Arms is a traditional pub at the heart of its local community; we offer a relaxed civilised place to spend time with family and friends. Enjoy a pint of one of our real ales, or choose one of our carefully selected wines. Our Bistro offers a selection of freshly prepared dishes with a menu that changes to reflect the seasons and availability of produce. In a candle lit relaxed atmosphere and on Sunday evenings we have live music to chill in the Bistro to help end the weekend in a relaxed way. Several of the local community groups & PTAs hold their meetings at The Sebright and these are encouraged by prior arrangement.